The founder of Rise and Polestar has now hooked up with Mindshare. 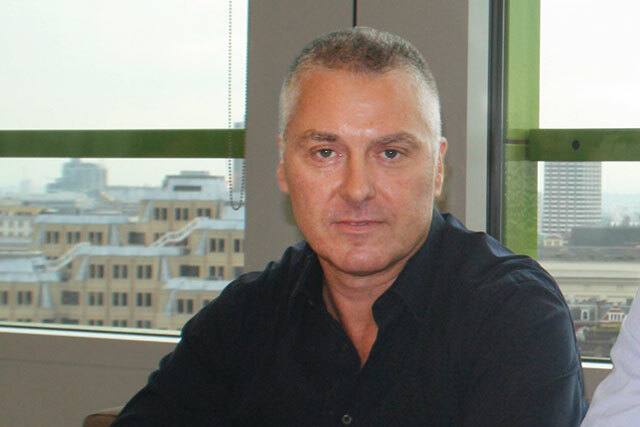 April 1996: Simon Mathews, the chief executive of Equinox Communications and a former joint media director of Young & Rubicam, joins Optimedia as its managing director, succeeding John Taylor. Working with Optimedia's chairman, Simon Lloyd, Mathews starts a restructure of the agency and appoints his former colleague Greg Turzynski as a managing partner. February 2002: Mathews keeps restructuring, but is a high-profile casualty when Optimedia is rear-ended into Zenith Media to create ZenithOptimedia Group. He leaves without a job to go to but sets up his own venture, Rise Communications, later in the year. July 2004: Mathews' partner in founding Rise had been Andrew Goulborn, a former communications director at Saatchi & Saatchi. They are joined by a third partner, John Wigram, poached from Arc, in January 2004. But later in the year, three become two once more as Goulborn departs to join Ipswich Town (but not as a player ...). September 2007: Rise expands to embrace a third partner: Ollie Joyce, the former ZenithOptimedia general manager. After Media Active Capital invests £10 million, Rise merges with Contented, the digital strategy agency, and rebrands as Polestar Communications. August 2011: Polestar closes its doors after Mathews and Joyce join Mindshare Worldwide's team based in London as global client leaders, reporting to Nick Emery, the leader of Mindshare Worldwide. The deal is similar to the one that saw George Michaelides and Graham Bednash subsuming their consultancy into Mindshare in 2008. July 2012: With the economy now feeling the bounteous benefits of the Olympic effect, and the ad market booming once more, start-ups begin emerging all over town. One such, led by Mathews, springs from the fruitful loins of Mindshare and is to be called Mathews and Bednash. Emery responds by snapping up Turzynski's consultancy, Experience, to fill the gap.